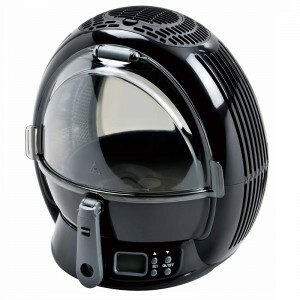 - Multi-function: roast, saute, boil, fry, all in one design. 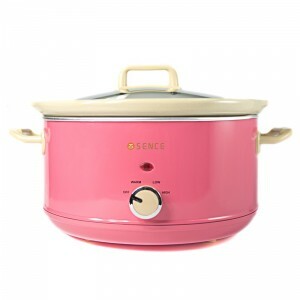 - Surround cooking system, high efficiency cooking style. 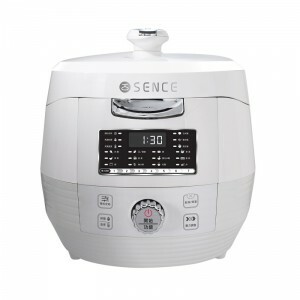 - Adjustable digital control panel, low oil cooking, maintain a healthy lifestyle. 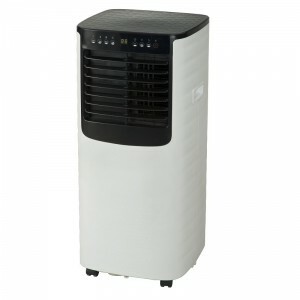 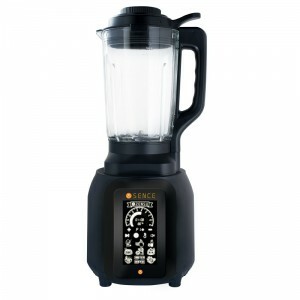 - Manual operate according to different food setting temperature or time. 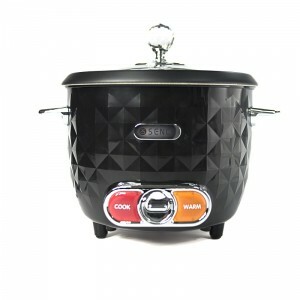 - Simple and convenient operation, different cooking programs for option by auto-cooking design.